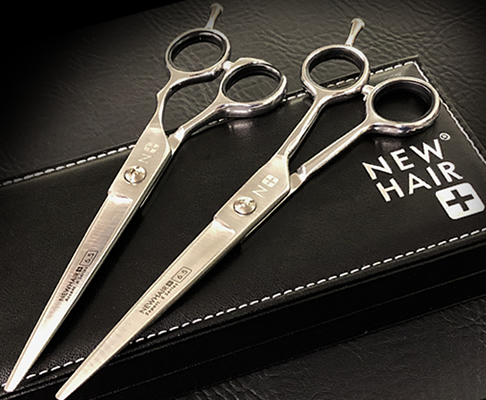 Premium Hair Scissors Series available in Accent and Expert range. Professional Italian made hair scissors. 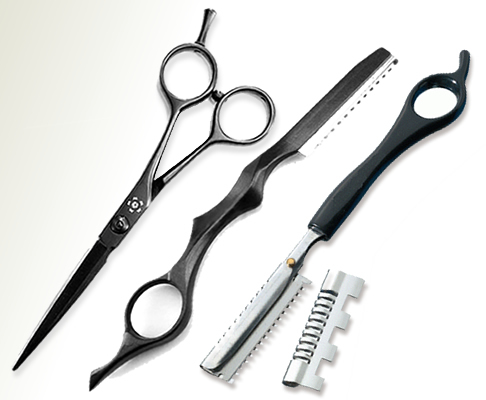 Selection styling range and hair scissors for salons.. Selection of hair scissors for all budgets.